Please click on the items below to display the Planning Wheel which contains details on what the children will be learning in each term. 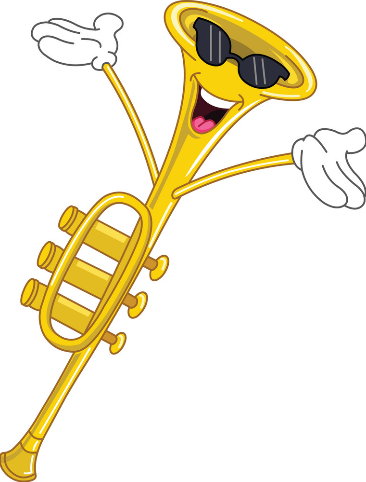 This year we are working alongside Bold as Brass and Deal Music and Arts Festival to give the children the opportunity to learn how to play the Trumpet. There is weekly group lessons on THURSDAYS as part of the normal school day and children will have the chance to perform in concerts organised throughout the year. If your child wishes to add to this opportunity with individual lessons with our Tutor, please inform the office and they provide the information you require.